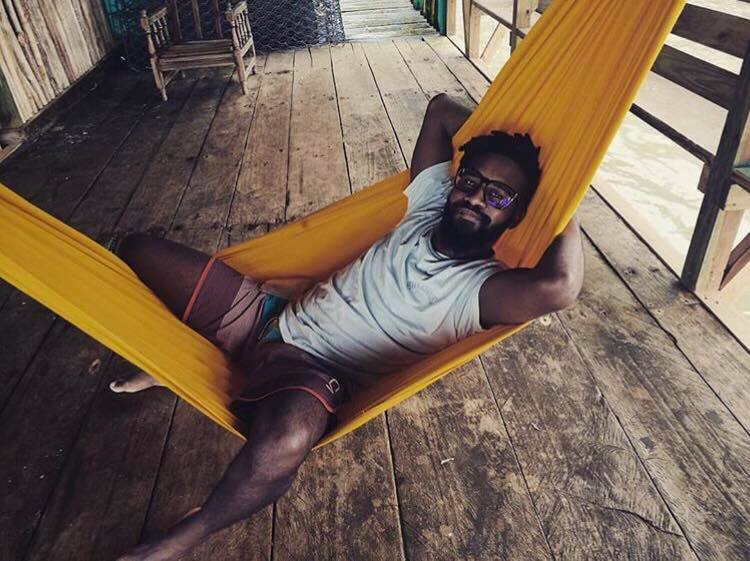 Meet our TEFL graduate, Kelvin Salmon Peters! Kelvin is a Samara local who has had an extensive language learning background! Before getting TEFL certified, Kelvin had an interesting career path. Practicing English in Samara was an easy task for him since it is a small beach town frequented by tourists. Teaching surf lessons allowed for everyday language practice. He is bilingual and is currently on the path to becoming fluent in German as well! 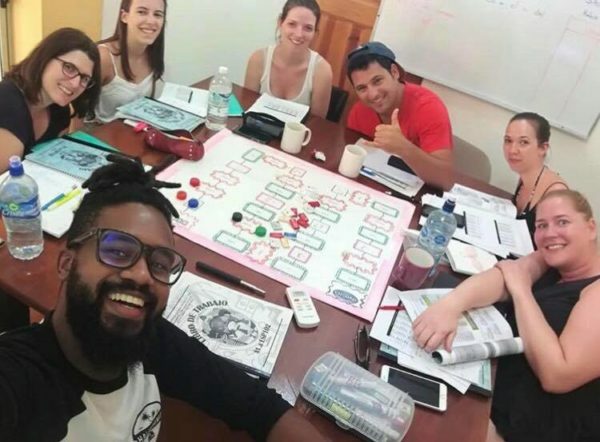 In 2016 Kelvin received his certification to teach Spanish as a foreign language in Salamanca, Spain. He then worked in reception at Intercultura, a local Spanish language school here in Samara. You can hear him playing the ukulele when passing by the school on the way to the beach! In 2018 Kelvin received Costa Rica TEFL’s full scholarship, which we offer each year to 4 or 5 Costa Ricans that are at the advanced or fluent level in English. Kelvin was an extremely dynamic and vivacious teacher with our Costa Rican students. After getting TEFL certified, he began teaching Spanish to non-native speakers at Intercultura. You can check out all of his classes on his instagram @iamprofessorpeters! His Spanish classes range from beginner level Spanish (A1) to Proficient or Advanced Spanish (C2) as well as beginner level English to Advanced English. 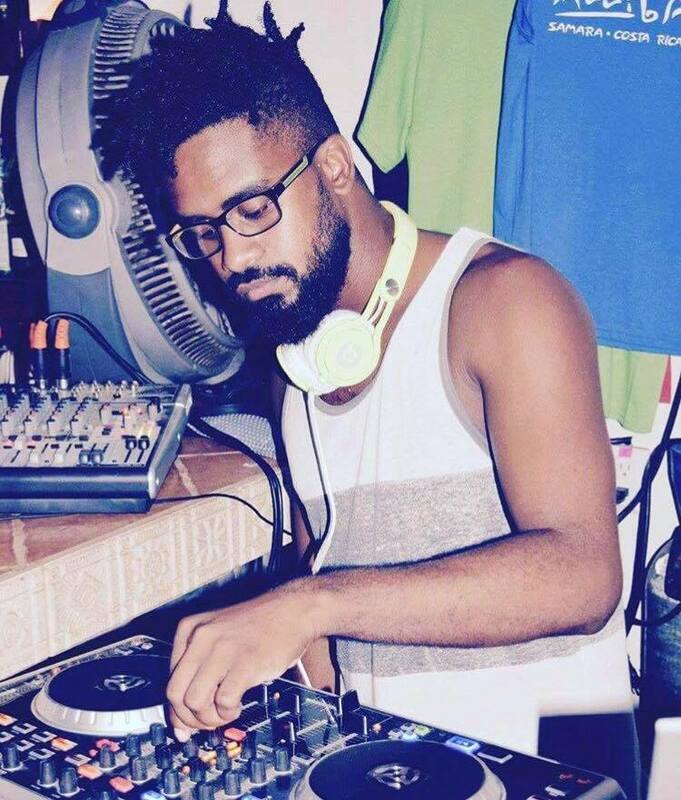 When he isn’t teaching Spanish, you can catch him spinning or DJ’ing at local bars as well as at Sunday Funday, a Sunday pool party that he headlines and organizes at the Hotel Playa Samara! What does Kelvin love most about teaching? Kelvin says, “My greatest teaching moment is when, at the end of the course, my students can speak with confidence. They may not be fluent but they have achieved a goal and have truly learned something from me. It is a beautiful moment. I think there is a lot to learn from languages, you never stop learning and language is an enormous part of every culture. 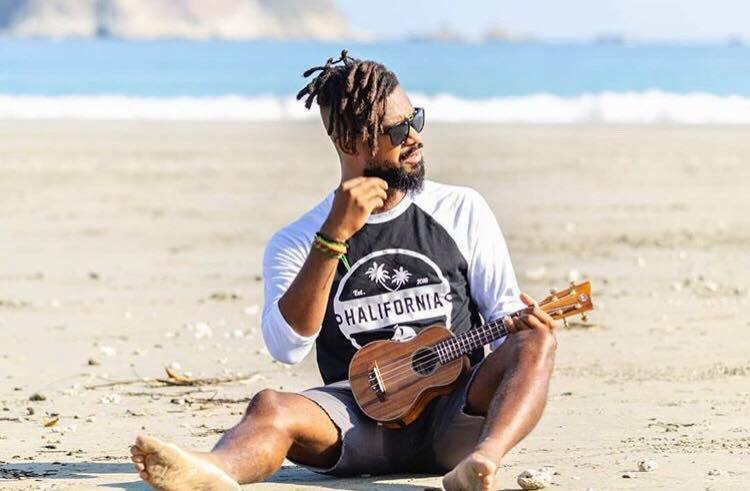 By learning a language, you learn from a culture.” Kelvin loves what he does in his upbeat and unique way of teaching.